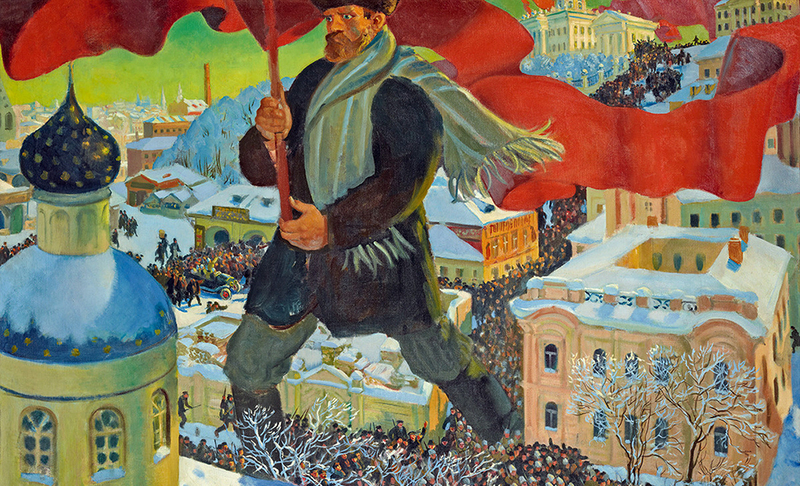 Among the most influential political and social forces of the twentieth century, modern communism rests firmly on philosophical, political, and economic underpinnings developed by Vladimir Ilyich Ulyanov, later known as Lenin. 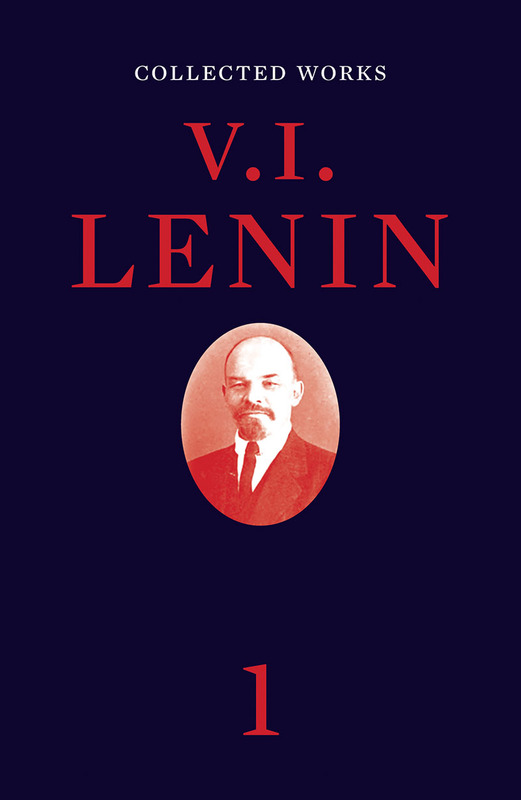 For anyone who seeks to understand the twentieth century, capitalism, the Russian Revolution, and the role of Communism in the tumultuous political and social movements that have shaped the modern world, the works of Lenin offer unparalleled insight and understanding. Taken together, they represent a balanced cross-section of his revolutionary theories of history, politics, and economics; his tactics for securing and retaining power; and his vision of a new social and economic order. This first volume contains four works (“New Economic Developments in Peasant Life,” “On the So-Called Market Question,” “What the ‘Friends of the People’ Are and How They Fight the Social-Democrats,” “The Economic Content of Narodism and the Criticism of It in Mr. Struve’s Book”) written by Lenin in 1893–1894, at the outset of his revolutionary activity, during the first years of the struggle to establish a workers’ revolutionary party in Russia.